Snapchat is a pioneer in the world of “disappearing messages,” having spawned a number of me-too apps. Its track record as it relates to privacy practices, however, is no doubt something else the company wishes was ephemeral in nature. But the past has already been written and the best Snapchat can hope for is to repair its tarnished image through future actions which is exactly what the startup has been up to lately. Snapchat’s biggest black eye to date took place late last year when a group of hackers infiltrated a third-party Snapchat image sharing service and made away with several thousand images – most of which were sexual in nature. In the company’s defense, the hack didn’t directly involve them. What’s more, Snapchat doesn’t publish or allow access to its APIs although multiple third-parties have managed to circumvent that hurdle and put out apps based on Snapchat data. 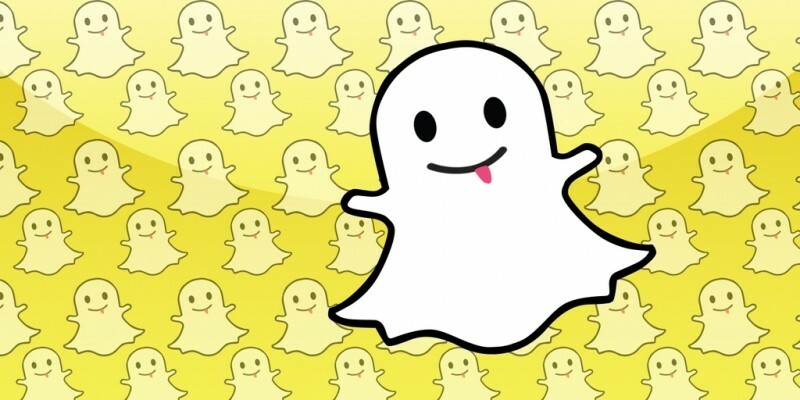 Since that hack, Snapchat has been working to block third-party apps that use its APIs. Now, they’ve come up with a new method that could potentially keep third parties out indefinitely according to a post from Blackchannel. In related news, Snapchat has published its first-ever transparency report. In it, we learn that the company received a total of 375 criminal legal requests for data in the US. At least some data was supplied in 92 percent of those requests. Internationally, the company received just 28 requests of which data was provided for 21 percent of requests.